I was interviewing the Management trainees for our hotels; The Park Hotels. We have various Management Training programs such as the General (GMT), Kitchen (KMT), Housekeeping (HKMT) andHotel Operations (HOET). Something unique to our hotels is the Bar Executive Training Program (BET). We get good number of applications for this one too, over the years even girls have started applying for the BET program. 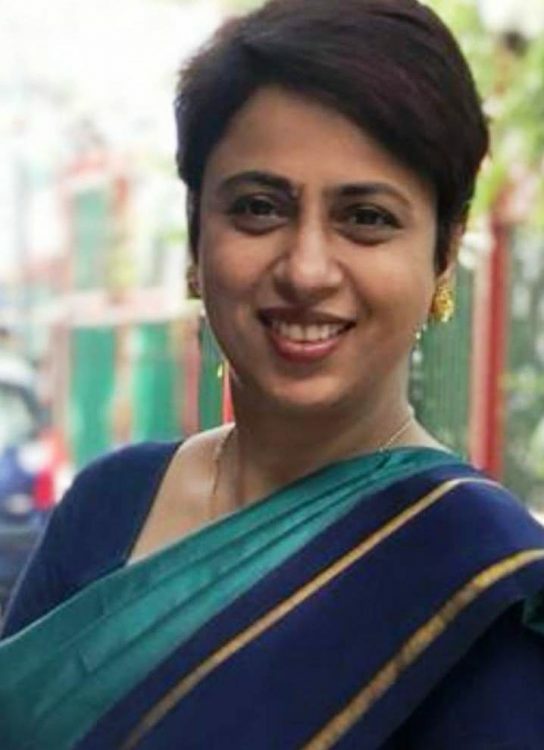 I remember a few of them, extremely good profiles; on asking them their reasons to choose bars over the GMT program, most of them saythat Ms. Shatbhi Basu istheir inspiration. I have heard this so many times over the years. I know Ms. Basu and the kind of work that she has done, she is simply anything but ordinary woman! Coming back to the BET program and the girls who apply for it, do they know the real Shatbhi Basu? The glamour of the bar and the high spirited environment cannot define the first lady of Mixology, rightlyhailed as the bar guru of India. A lady who is a living example of the saying, ‘There is nothing a woman can’t achieve if she puts her mind to it’. 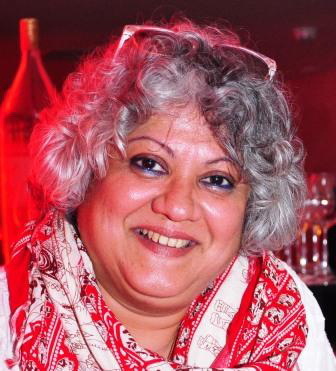 Ms. Basu is a legend and has been a force to reckon with in the male-dominated industry. Finally I got an opportunity to speak to her over the phone; I wanted ‘her story’ for our website, Indian Women in Hospitality. She is such a warm person, I didn’t feel as if this was the first time I was having a conversation with her. She has a great voice, with that kind of voice behind the bar, who wouldn’t order an extra drink? I am a fan of ‘good voices’ and she is one of my favorites now. When she started her career 38 years ago, she aspired to be a chef but that dream fell flat, as hotel kitchens were not really ready to accept a woman in their domain. She then had to look for a role in the restaurant operations. The experience she says turned out to be an eye opener for her, she realised that knowing a recipe was quite different from actually making a drink!Being the only woman in the field, was a challenge in itself. In her initial days learning the ropes of the trade were tough and support from the industry was scarce. In 1980, when she wanted to learn bartending there was no mixology school and the established bartenders were not really happy about sharing information or passing on the skills; these circumstances made it difficult for her to learn the craft. But she didn’t let these challenges be a downer for her, instead she set out on a mission to learn on her own and in the best way that she could. In fact she learned the skills of a bartender after she was already a manager! 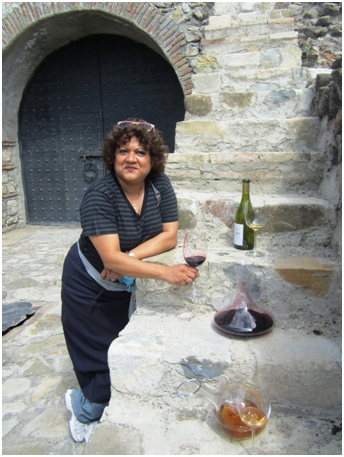 She is self taught-learnt things she needed to know with the help of a bartending manuals and inputs from friends and family.At that time the access to international products was limited, she had to find suitable substitutes and work with them. It inspired her to make great stuff with ‘whatever’ was available. In due course of time she learnt to creatively use the local ingredients to make up for the lack of traditional ones. For instance, she rustled her first dry martini without ‘dry vermouth’, made her first Pina Colada without ‘Malibu’ or coconut cream and she put together a Black Russian with home brewed coffee liqueur. Bartending back then was looked at, as a career for ‘men only’. Undeterred by this stereotype, she embarked on a journey with a mixer and glasses as her weapons; there has been no looking back ever since. All credit goes to her for changing mindsets, breaking the shackles, and ruffling perceptions. She had the strength, conviction and knowledge to combat the biases and she continues to raise the bar; all along creating new benchmarks for herself and for the others to follow.Soon the male bartenders as well as the customers began believing in herand trusting her skills behind the bar. Perseverance did pay off and she was appreciated for her creativity and innovation. She is full of ideas and possesses the skills andattitude of a great bartender; understanding the customer’s needs by carefully observing them. 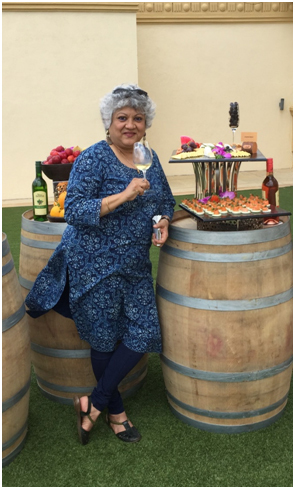 She keeps her guests happy and curious and believes in evolving new drinksas well as flavours;taking great care in food and beverage pairing ;and a heady conversation to complement it. If you see no path make one; holds true for her. Having experienced the lack of right guidance at the beginning of her career, she went on to set up an institution to mentor new professionals in taking the crucial ‘first steps’ in mixology. She was convinced that bartending as a career was indeed the future. 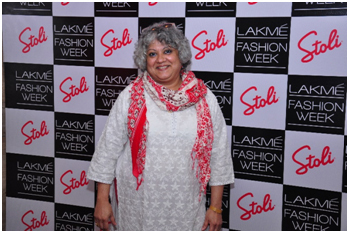 Her efforts bore fruits and the academy was launched in 1998 at Mahim, in Mumbai. STIR, become India’s first school for aspiring bartenders. Today it offers comprehensive training in the basics of bartending, right from bar ethics to bar acrobatics. She has alsoauthored ‘The Can’t Go Wrong Book of Cocktails’; a comprehensive guide to cocktails and alcoholic beverages for the Indian consumer. These are her two other major contributions that have been able to create awareness, educate as well as facilitate the art of mixology and bartending. Despite the benchmarks created by her, there is still under representation of women in the field.Her advice to the young professionals and students is, “Choose your career path wisely. Do it because you love it. Be passionate about your work and give it everything. Be inspired by others but be yourself. Believe in yourself, your vision for yourself and in everything that you do. You and only you have the power to control your destiny. Be the best that you can be always. Don’t think of yourself as a woman trying to find your place among men but be a professional right on the top”. She is a Bombay girl, did her schooling from St. Teresa’s Convent, Mumbai and her college from Mithibai College of Arts and Science. She completed her Hotel management Course from IHM Mumbai in 1980. She comes from a family that was well educated and well traveled; it was also her constant source of information and support. Her aunts and uncles from around the world sent her books and information to ‘up’ her knowledge. Her friends she says; were the guinea pigs and the force that kept her grounded. When asked about the challenges she faced as a woman in the industry she says,”Absolutely none! I have been respected for the work that I have done and my contribution to the skill of bartending.My only challenge was the lack of information when I began”. Ms. Shatbhi Basu admits the going was tough, but she took all challenges head on, never using circumstances as an excuse to back out. She had a dream and worked diligently to achieve it. She believed in herself and it’s her commitment, dedicationas well as focus that have brought her to where she is today. She believes in her own instincts, is a constant learner and preaches only what she can practice. Innovating and taking up new challenges gives her a high; designing bars being one of them.She brought to the bar counter what was missing in the traditional ones, addinga degree of sophistication, creating a great ambience and focusing on the comfort of those working behind the counter. In factshe wanted a makeover of the menu being served as welland started the art of fine dining; making wines an integral part of the dining experience. 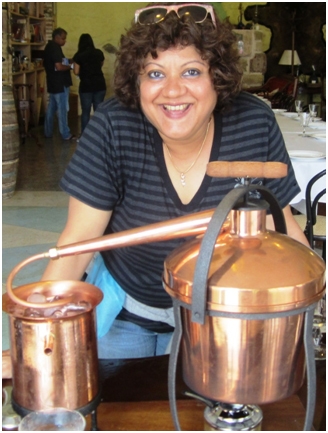 Ever since she created a niche for herself, women have begun to enroll into professional bartending programs and Ms. Basu has been the change maker! 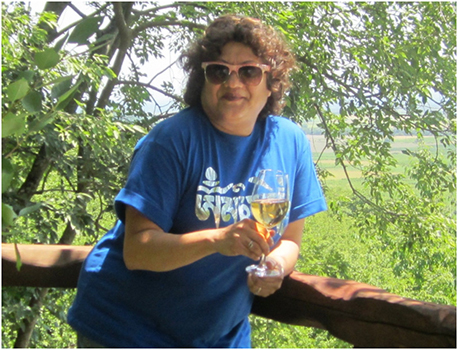 She has been awarded two Lifetime Achievement awards – from professionals and people who appreciated her contribution to the hospitality industry. Trainer with Aspri Spirits on Stoli, Roberto Cavalli, Molinari Sambuca, Amarula, Diva Cachaca, Skyy.